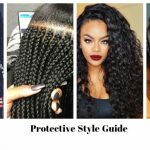 There are plenty of shampoos targeted to women of colour but what is suitable for natural black hair which tends to be very tightly curled and dry? 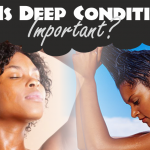 You must first understand the reason for the dryness then find a shampoo that does not make the condition worse or one that improves the hair condition altogether. 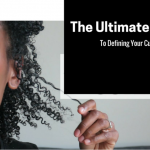 The reason for dryness in natural black hair is simply this; due to the curliness of the hair, natural oils from the sebaceous glands in the scalp are unable to work their way down the hair shaft effectively as they would in straighter hair, hence the hair loses moisture quickly. 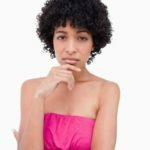 Due to these special circumstances it’s important to consider a number of factors when purchasing a shampoo for this type of hair. 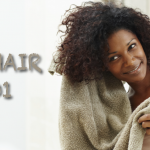 With natural black hair the last thing you want to add to it is something that will dry it out more. Sodium Lauryl Sulfate and other sulfates are common foaming ingredients found in majority of the shampoos. Sulfates certainly do their job well as they clean the hair out completely but they leave it extremely dry as all the natural hair oils go down the drain too! 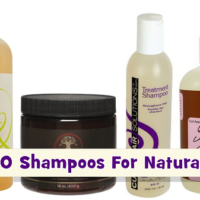 It is important to consider using a natural shampoo that is sulfate free. Aubrey Organics do a great line of these shampoos. Some health food stores also carry some sulfate free shampoos. Alternatively, you can troll through the endless shampoos available in beauty supply stores until you find one that meets your requirements. Everyone’s hair is different and if you have been successfully using shampoos with sulfates in them and your hair has not suffered then you may proceed with caution. Use only shampoos that are designed for dry hair. It may be a process of trial and error but you need to choose one that does not foam too much. Very foamy shampoos are the most drying for obvious reasons so should be avoided. 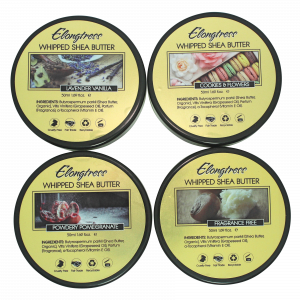 Cream of Nature have some very good moisturizing shampoos that are less likely to dry your hair out in spite of the sulfates. A clarifying shampoo is another important product to add to your list when you go shopping. Clarifying shampoos remove build up left behind by gels, pomades, mousses and other styling products that are used on the hair. 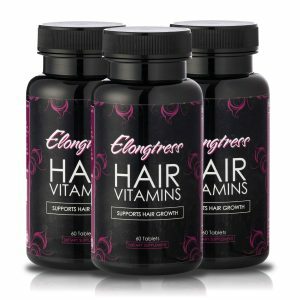 The main difference is that a clarifying shampoo has a higher acid content and as such should only be used once every 4-6 weeks. Build up is commonly mistaken for dandruff. If you use too much product in your hair without regularly washing it out, your scalp will become scaly and produce flakes when scratched. This should be eliminated quite easily with the use of a clarifying shampoo. VO5 have a great line of these products. 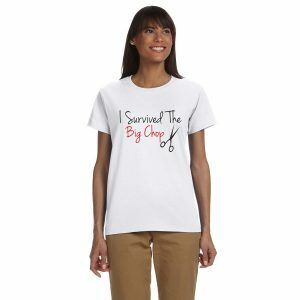 Alternatively, you may want to adopt a no shampoo hair regimen! 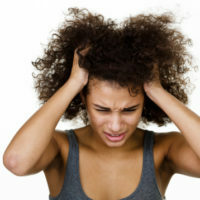 Many women have successfully given up using shampoo in favour of more natural and gentler ways of cleansing their hair. 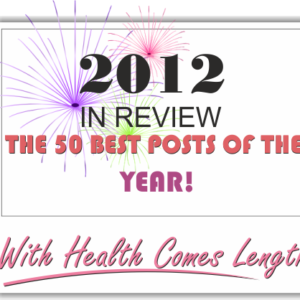 Apple Cider Vinegar are some of nature’s best cleansers and clarifiers! 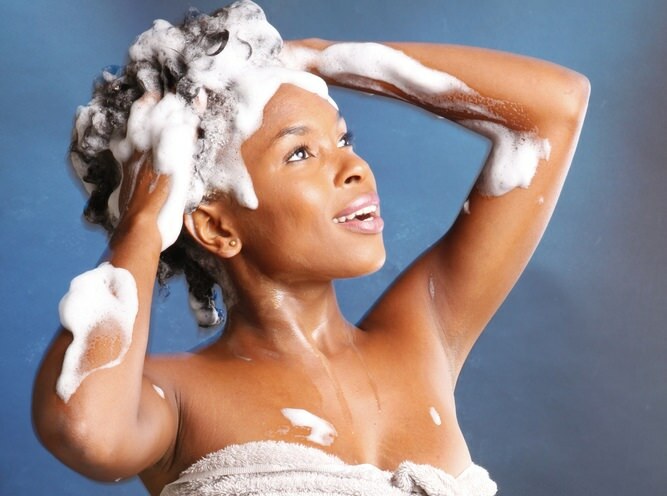 Read the article on how to clean hair without a shampoo. hi my hair is breaking so bad, i do not now what to do., yu now when i comb my hair it come out so bad its . the only thing that saves my hair if i put in wave.but i wil like to have myown hair open. Love, love your website. But I need a daily routine for my 4C cotton soft hair. I have been. following C G Method . I co wash with Trader Joe’s. Nourishing Spa, I USE Moisture maniac as my leave in and I USE cold pressed Olive oil as my sealant . 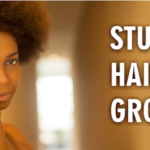 Whenever, I USE a styling gel my scalp itch uncontrollable so I do not used any type of gels. Please recommend a routine fore me & products to grow my t w a out to shoulder length. Thank you in advance. 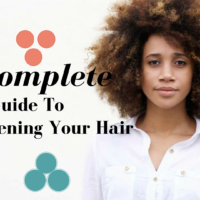 Finding the right shampoo and conditioner is key to healthy hair growth.